When you think of budget, you might think of the budget of companies or countries. 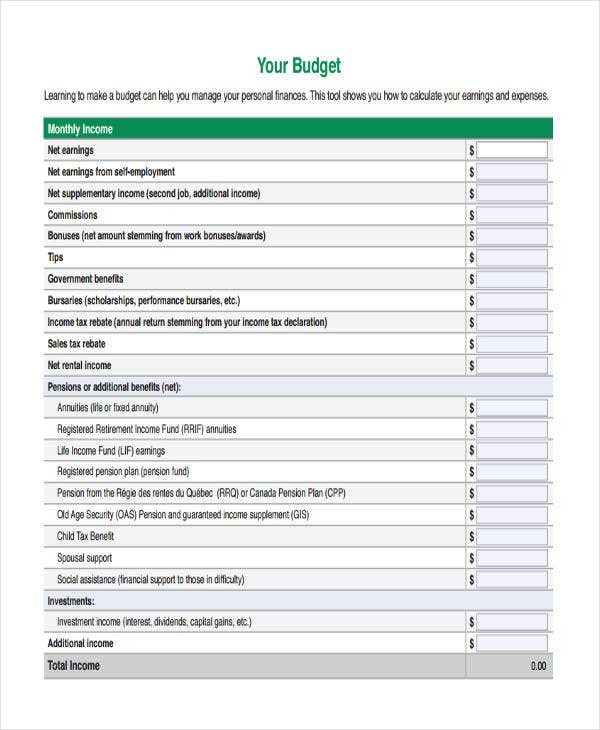 Of course, it is also possible to have a household budget so that individuals and families can plan out how much money they are able to spend. In short, a budget can be a useful tool for different people. 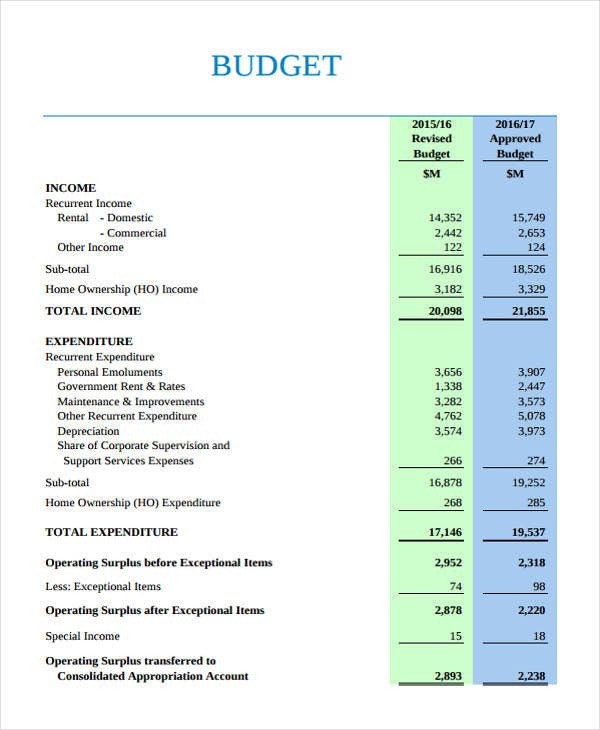 You may also see budget templates. Of course, there are still business budgets that can be used by corporations. 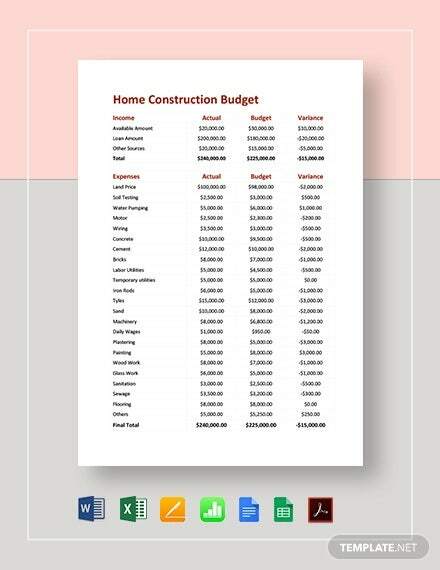 But in this case, you would be interested in any templates that could help you plan out your own personal budget. After all, there are any number of similar tools readily available so that you can help plan out your budget. 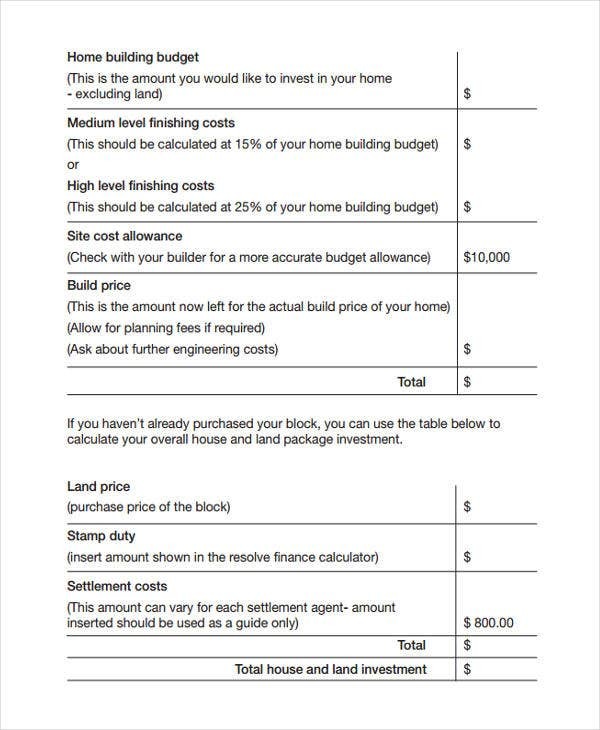 What Is a Home Budget? They let you measure personal income from all members of a household so as to tally everything. They can also let you measure all your expenses such as rent and car upkeep so that you have an idea of how much you need to spend on your needs. These types of budget also operate based on a particular period of time, usually monthly so as to cover wages and monthly expenses. 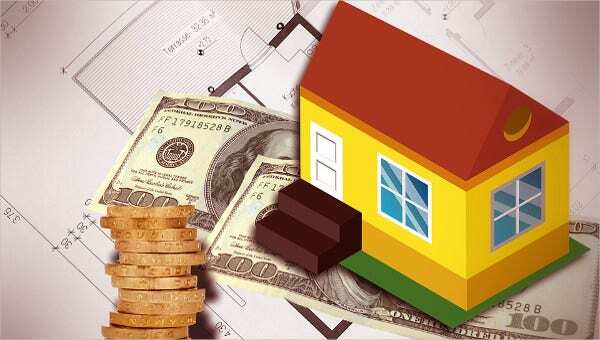 While you have aids like home budget worksheets and family budget samples, it would be wise to know how to make a home budget. First, make a table for your income, such as wages, salaries, profits, etc. This gives you a basic idea of your net gains. 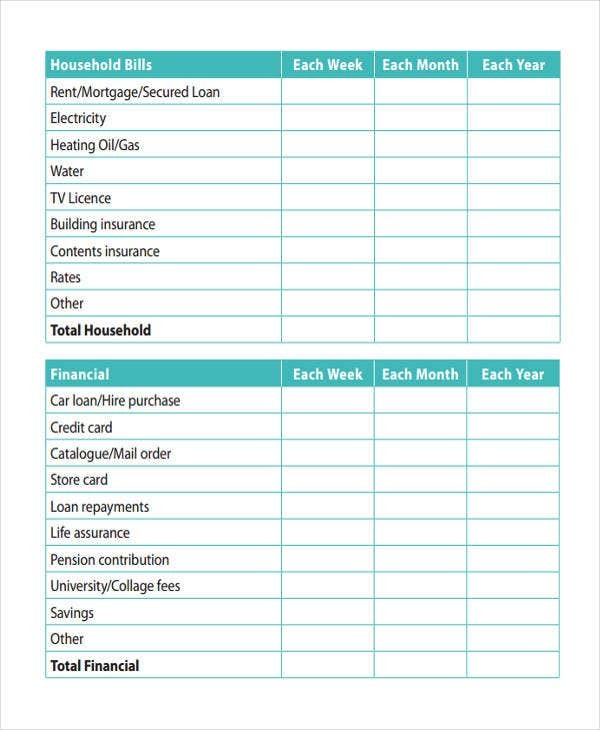 Then make a separate table for your home expenses, such as rent, bills, maintenance, etc. This gives you a basic idea of how much you have to spend. Also include incidental expenses, such as those incurred by owning a car, so as to take those factors into account. Be sure to include the period of time that encompasses your budget, such as months or weeks. 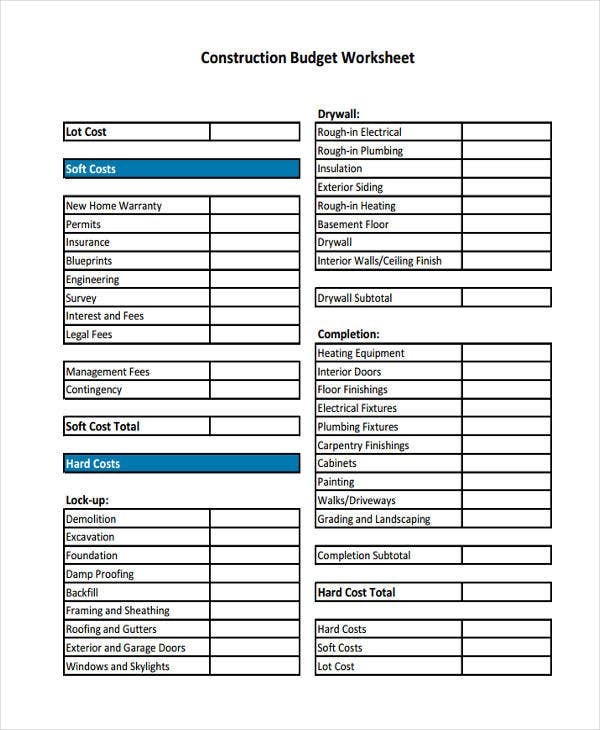 You can more easily plan out how to reduce expenses per month. You can also find ways to increase your savings by streamlining your budget. However, you will have to spend time developing it. You must also ensure that income and expenses are recorded accurately to get proper results. A rigidly-planned budget may also not be able to take sudden expenses into account, which could disrupt predictions. 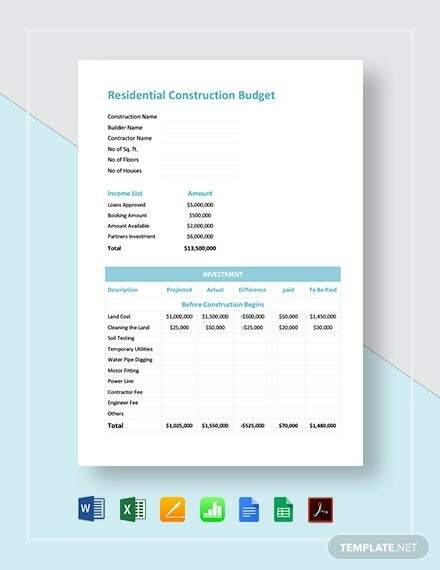 Keep the budget’s variables flexible. Also, be sure to include allowances for unexpected expenses. 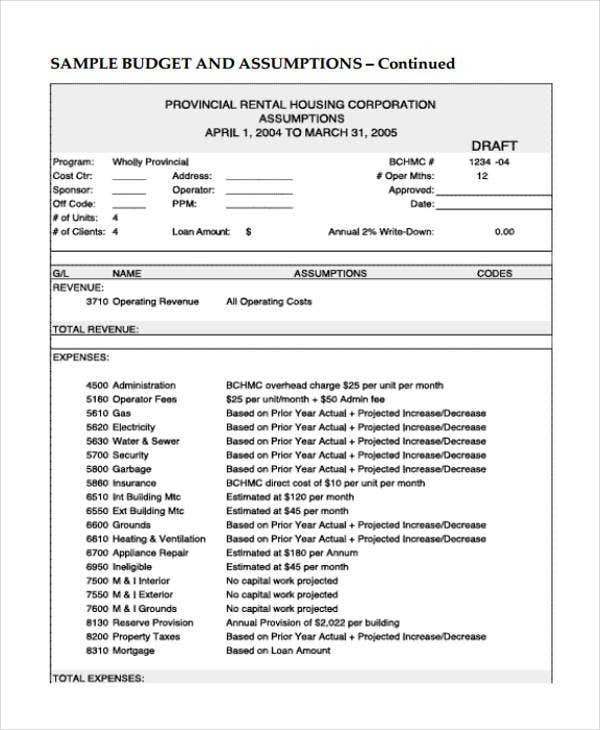 Ensure that reported incomes are accurate. Make sure to keep a balance between income and expenses. If you make a budget, be sure to follow it so as not to be thrown off-balance. These are hardly the only templates available on this website. So if you need different tools for your work, then you should still be able to find them.